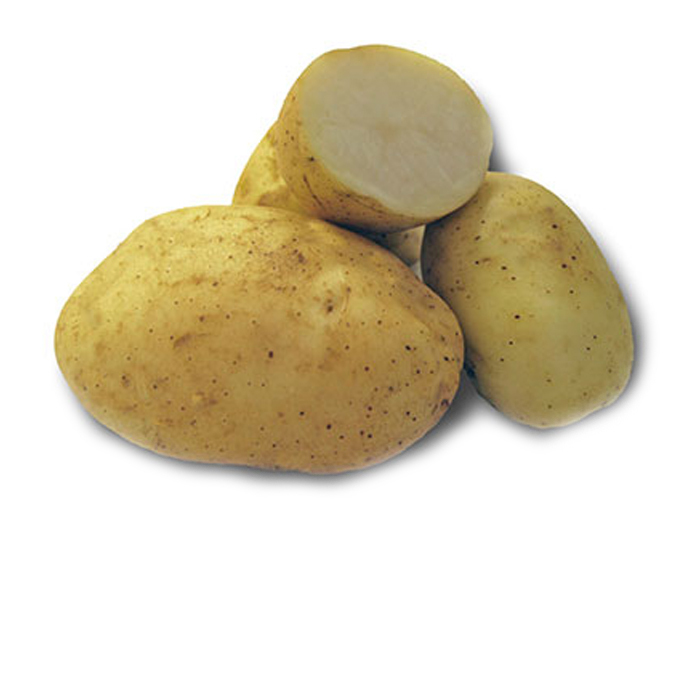 One of the most popular potato varieties in the North East. 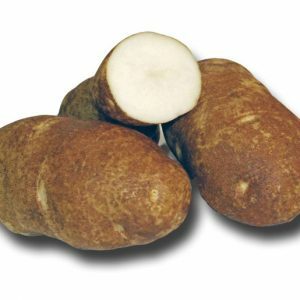 Tubers are elliptical to oblong with smooth, creamy buff skin, shallow eyes, and white flesh. 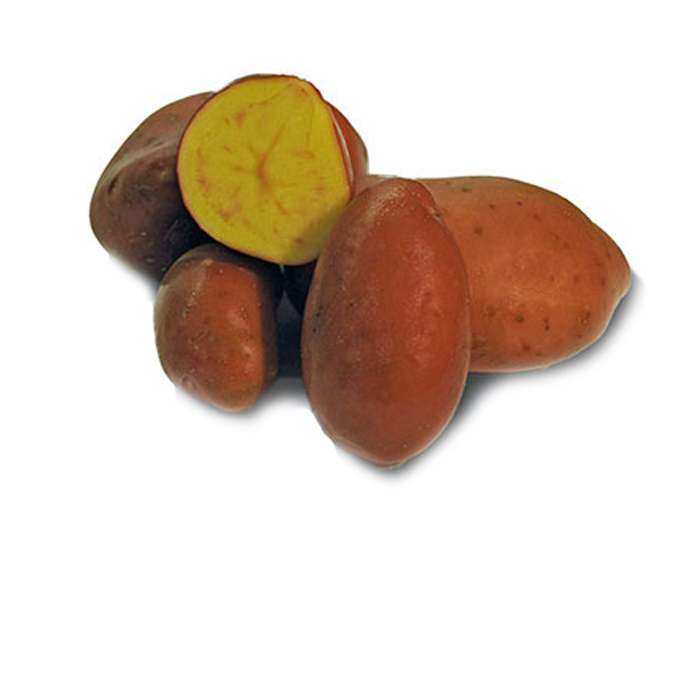 A high yielding, fast growing variety that is widely adapted. 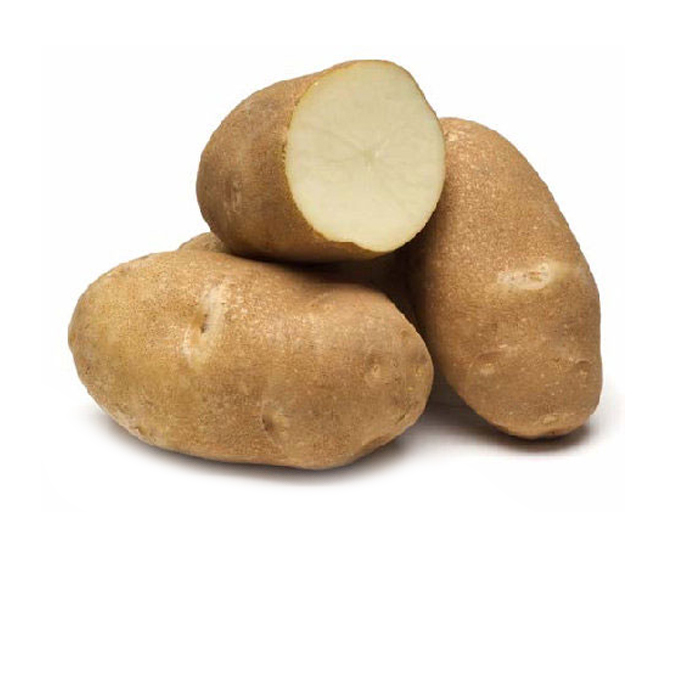 Standard spacing (12”) yields very large tubers. 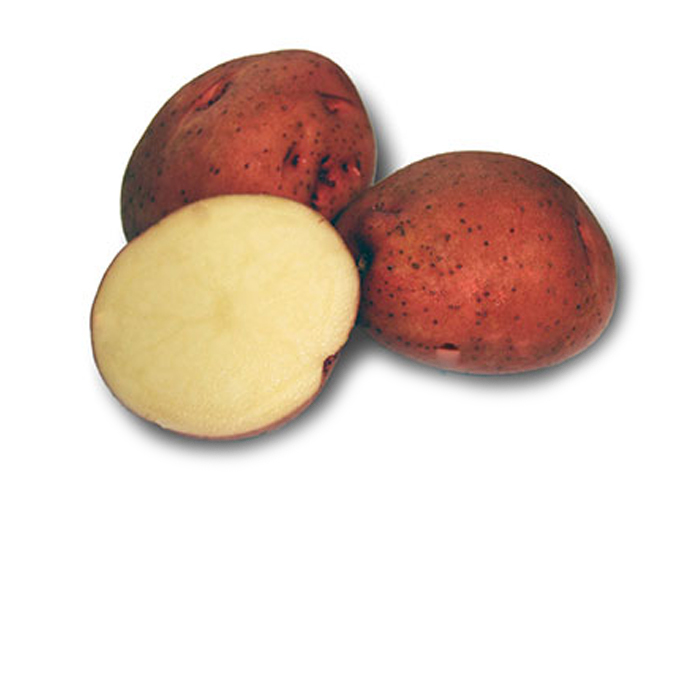 Plant closer (6-8”) to produce medium size tubers. Excellent all-purpose potato. Mid-season maturity. Be the first to review “Kennebec” Click here to cancel reply.